Easy to apply, satin finish film forming acrylic sealer. Enhances colour and protects against staining. May be used on travertine, limestone, sandstone, slate, un-polished marble, terracotta, porous quarries, bricks, terrazzo and concrete. Ensure surface to be treated is clean and dry (min 24 hrs). Apply in thin even coat without �rubbing�. For a higher sheen, further coats should be applied at right angles to the first. 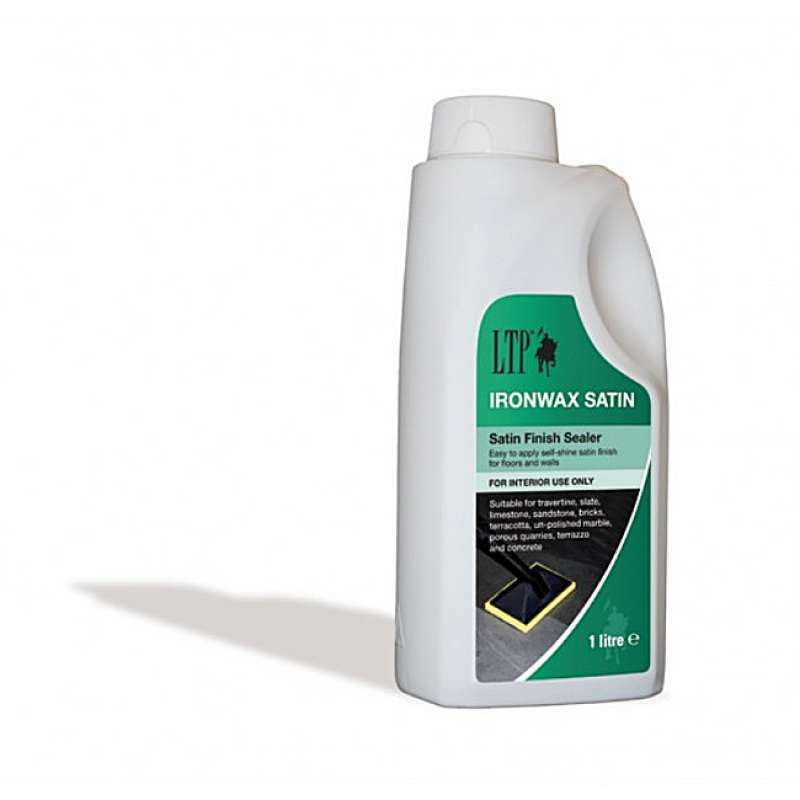 Suitable for domestic and commercial use (not wetrooms or shower enclosures).